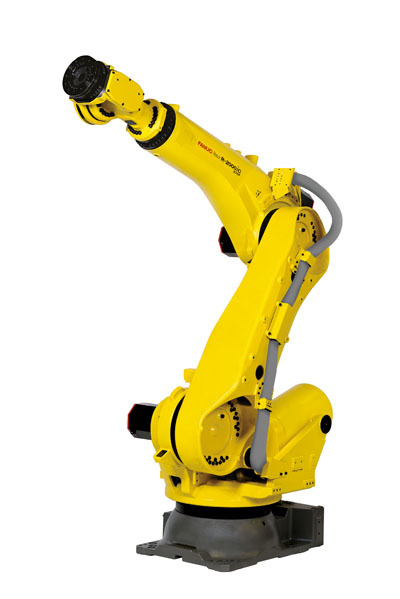 The R-2000iC/270F industrial robot follows on from the 2000iB/250F, adding an additional 20 kgs of payload and 455 mm of reach to the package. This makes it by far the strongest robot in the R-2000 range. 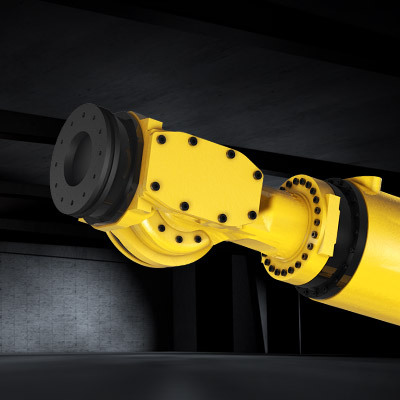 Sitting within a relatively small footprint, its design makes best use of space in crowded factory environments. 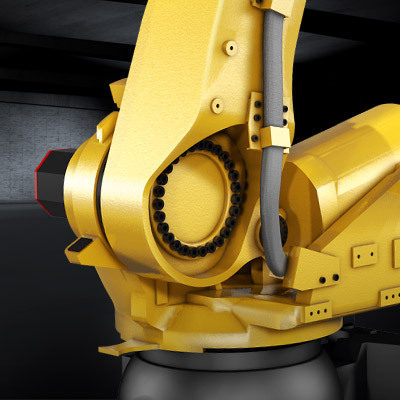 On spot welding applications, its strength, compactness and speed come to the fore. It will, however, also handle a wide range of additional manufacturing and palletising processes. 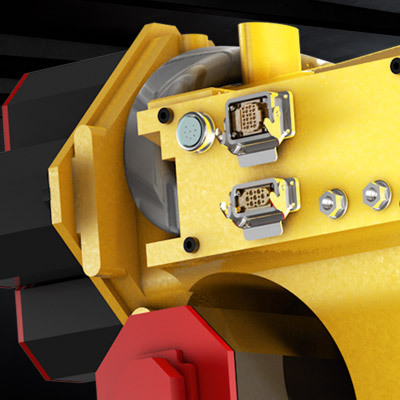 With a maximum payload of 270 kg, this model can handle the heaviest of welding rigs with ease. This space and energy saver boasts excellent cycle times thanks to high-speed acceleration. 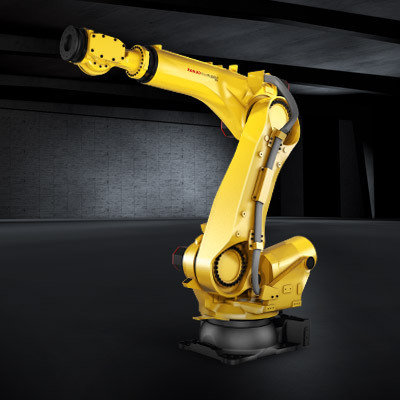 The R-2000iC/270F industrial robot combines speed with strength to reduce cycle times and an innumerable number of welding applications and other factory processes. 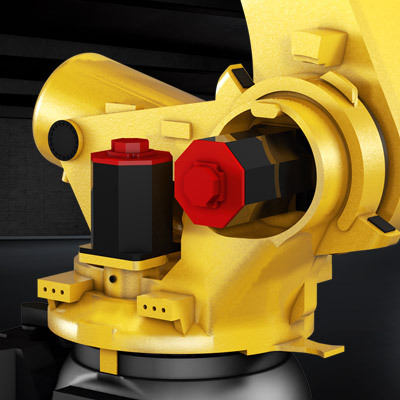 Through-wrist cabling means the R-2000iC/270F can enter the tightest of workspaces without the risk of snagging. 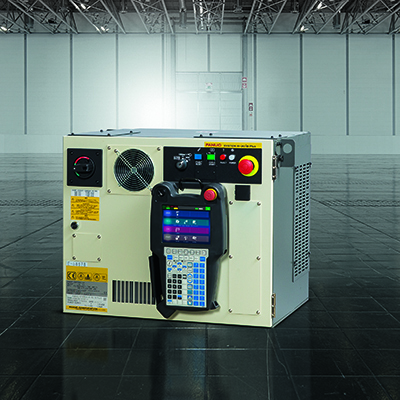 Integrated air and electrical services consisting of 8 inputs and 8 outputs plus PROFIBUS come as standard.